Films like Perks Of Being A Wallflower are difficult to get right, partly because of the subtlety of the source material. However, unlike tons of the adaptions that fail to catch the heart of the story, this movie gets it right. It’s a story about a high school guy struggling with first love, bullying, depression and other usual stuff teenagers go through. Things change when he is taken under the wings of two high school seniors, but not in the way he expected. 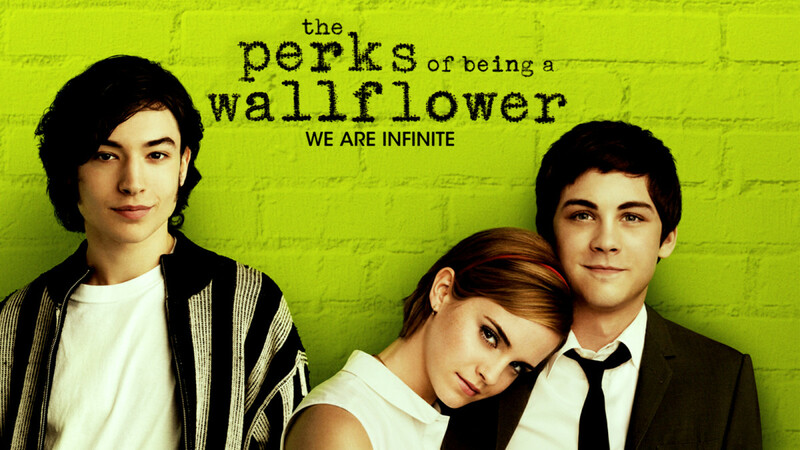 How'd you rate Perks Of Being A Wallflower out of 5 stars? It’s about time I profess my love for David O'Russell. He knows how to make movies that tug at your heart. David tells a brilliant, heart-warming and funny story in his own style, binding you to your seat until credits begin to roll. It’s a movie one would enjoy from beginning to end. Based on the novel authored by Matthew Quick, the movie revolves around Pat Solitano, a former teacher who has nothing left in his life. He has lost his job, his wife and his house. Living with his mother, he is determined to get back on his foot once again and reunite with his ex-wife. That is until he meets Tiffany, a peculiar girl, who offers her help in his reunion with his wife in exchange of a favor. 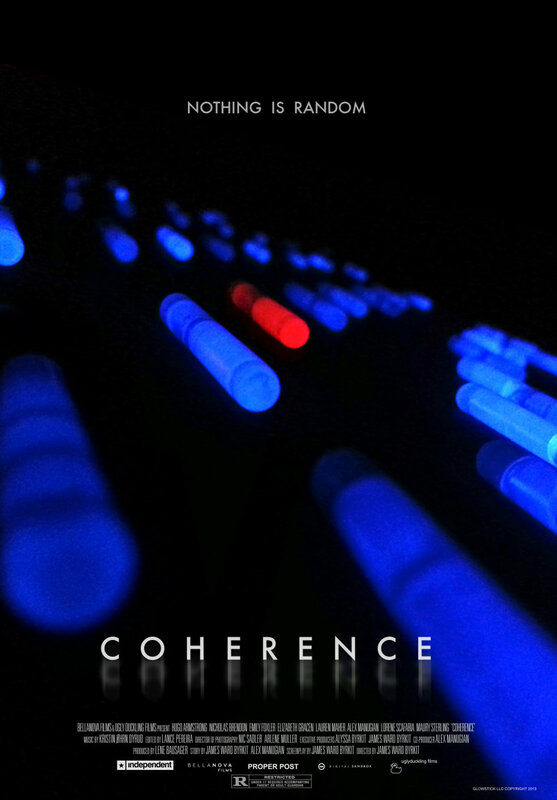 Things get more complicated and challenging when they start getting closer to each other. Why should you watch this movie? Because it’s good and easy to connect to, making you simile from the beginning to the end. And, of course, Jennifer Lawrence! She is quirky, funny and totally crush-worthy in the role of Tiffany. Three friends on the verge of adolescence decide they have had enough of others telling them how to live their life. When they escape to woods, far away from their homes, they decide to build as house and spend rest of the summer there. And of course, things don’t go according to plan. While ‘Kings Of Summer’ is billed as a comedy movie, it’s a lot more than that. This movie has just about the right mix of humor and serious drama that you’d come to expect from a movie in this genre. There are some movies that are hard to pen down in words and convey to others how good they are. 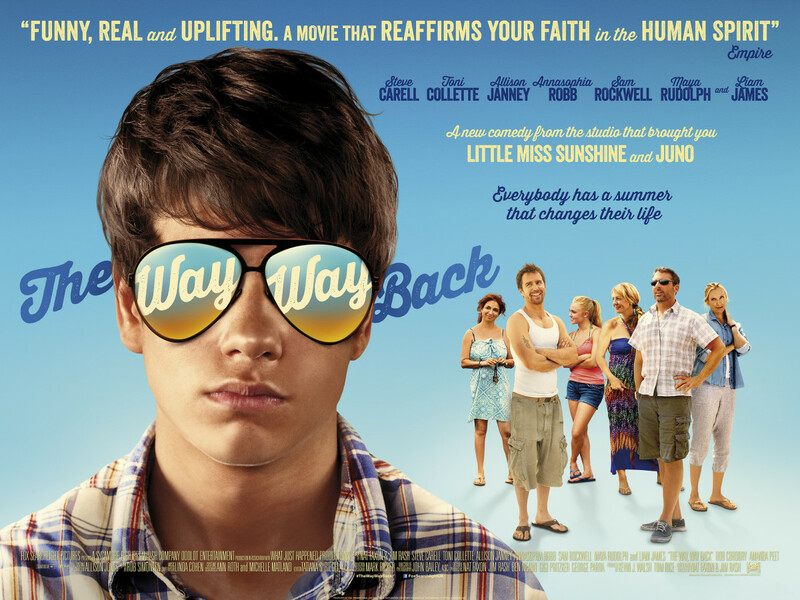 Written and directed by Nat Faxon and Jim Rash, The Way, Way Back is one of those coming to age stories. The movie tells the story of Duncan, a shy 14 year old boy, who doesn’t have any confidence or friends. And to add to his problems, his mother’s overbearing boyfriend isn’t helping much with his situation either. Things begin to change when he meets Owen, the manager of a water park, who helps him with hanging his outlook on life and getting some confidence. There are no mind-bending plot twists, or any action sequences. 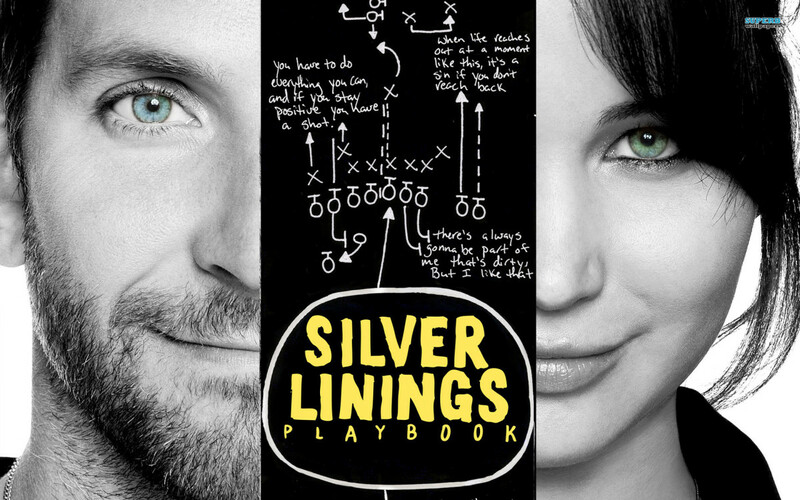 It’s just a really good script brought to the life by some really talented actors. 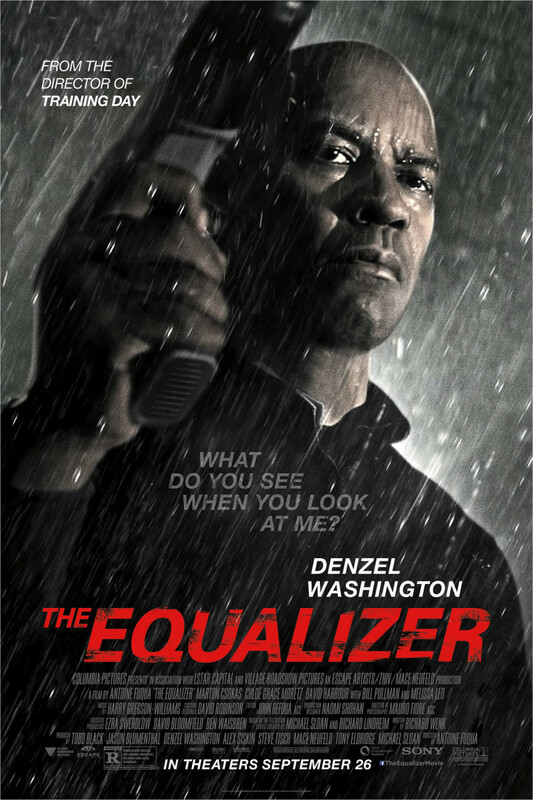 A must see movie that will keep you engaged till the end. You know the feeling when you are lied to about something? That’s what most of the people who’d watch this movie will feel like, especially if they have watched the trailers before. They billed this movie as a wacky comedy about whores. But surprise surprise! 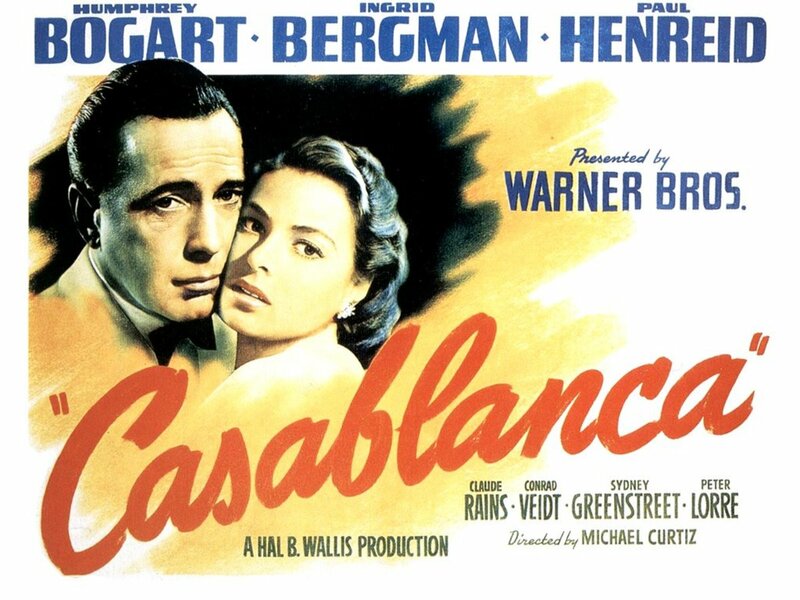 This movie covers suicide, depression and much more they didn’t tell you before. This feeling of surprise and shock can be a make or break deal for you. It’s totally possible that you walk out wondering what you really watched? It says ‘Comedy’ under the genre section of Metacritic, right? 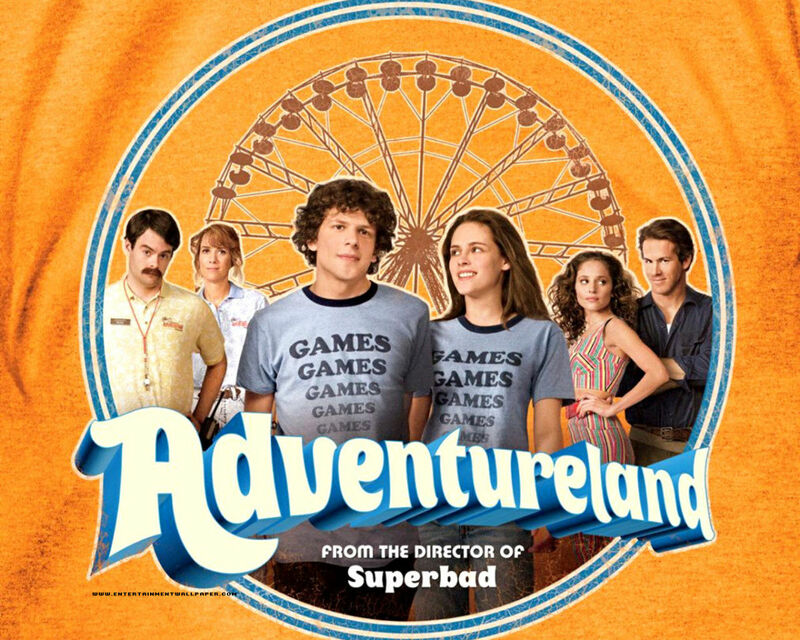 Taking place in 1987, it tells the story of a college graduate, who decides to take a job at a local amusement park. Being really short on money for the Euorpe trip he has been planning to go to with his friends, this is the only thing he can do. Little does he know, this is going to change the course of his life. Once you get over the fact that it isn’t really a comedy, and most of the jokes really hit you hard instead of making you laugh, it is really enjoyable. It’s not rare for a movie to be able to make its audience laugh and cry within a few minutes, but it’s very rare when you feel both emotions at the same time. Short Term 12 is one of those movies that tug at your heart and stay with you, like family. The plot revolves around Grace, a bright, young counselor who works at a foster care facilty. Despite being a really difficult job, she and her colleagues care for kids. Things task a different turn when she readies for marriage, which might jeopardize her career and more importantly, put her changes in harm’s way. For some reason, this movie reminded me of the movie ‘American Beauty’ – Subtle, deep and growing up on you all the time. It’s fair to say that ‘Short Term 12’ has a very strong script with some authenticating acting and flawless directing. Don’t mistake it for a documentary. Everything is so beautifully done that it feels real. 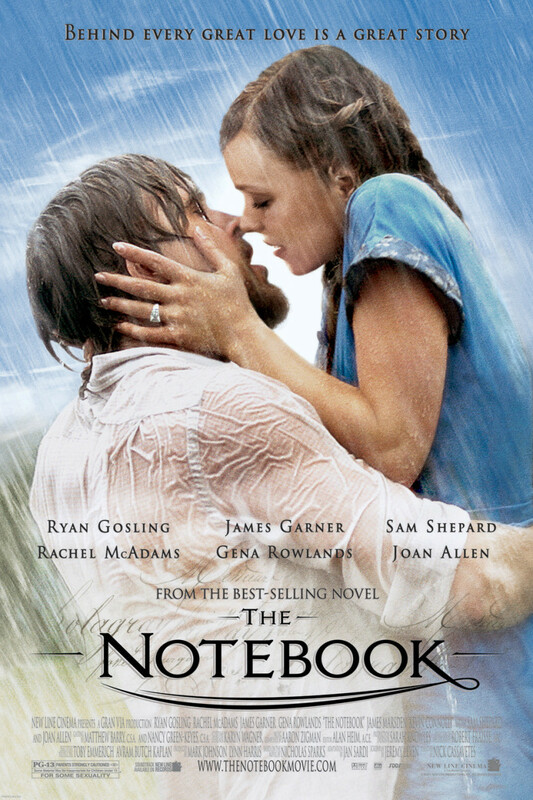 This movie reminds us how those who are supposed to care about us damage the most sometimes. It’s about how people can recover from darkest of situations with some proper care. We have had a lot of movies about Nazi crimes. It’s about time we had a good movie about the soviet crimes during the World War 2 era. From the first glance, it might seem like very long movie. And it is long, to be honest. But once you boot it up, it’s hard to keep track of time. 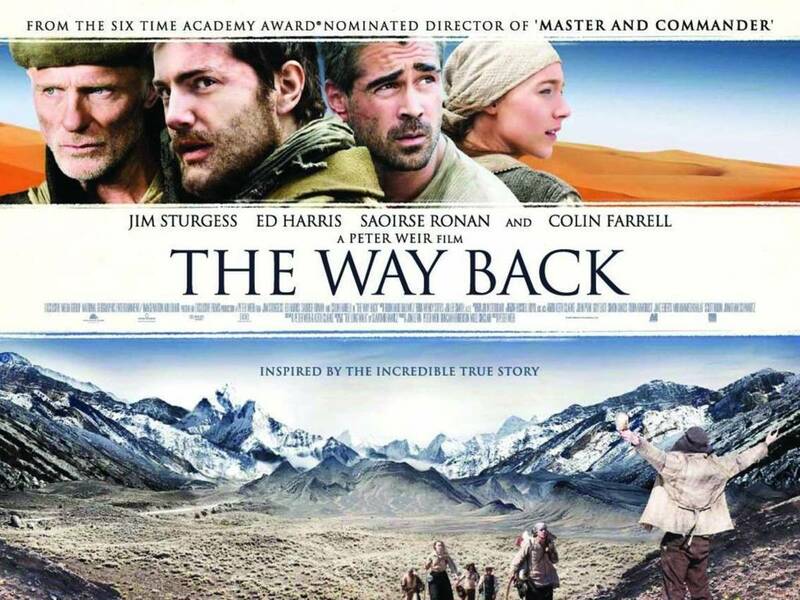 ‘The Way Back’ is a story about 3 men who travel 4000 miles from Tibet to India. This film tells their story and a couple others who escaped with them. On their way to India, they face mosquitoes, trust issues, lack of resources and foods, chilling cold, and moral ambiguity. 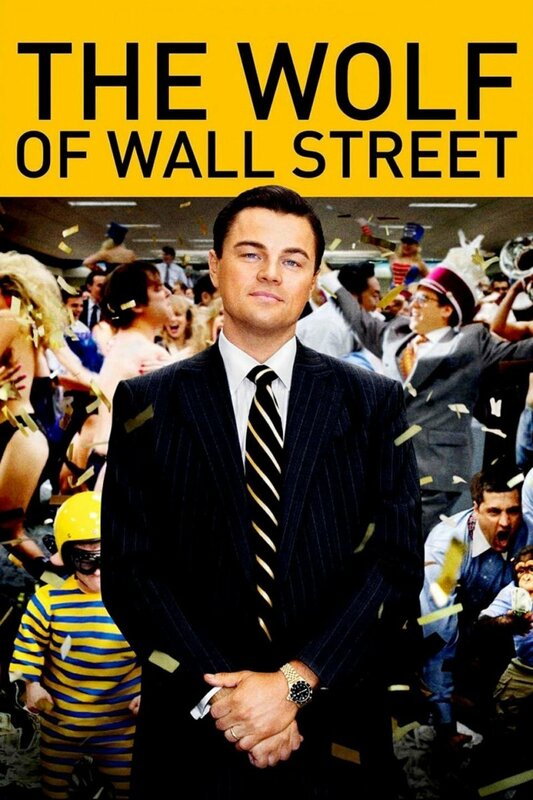 It’s a humorous and at the same time, tragic tale of a few people who try to survive against all the odds. 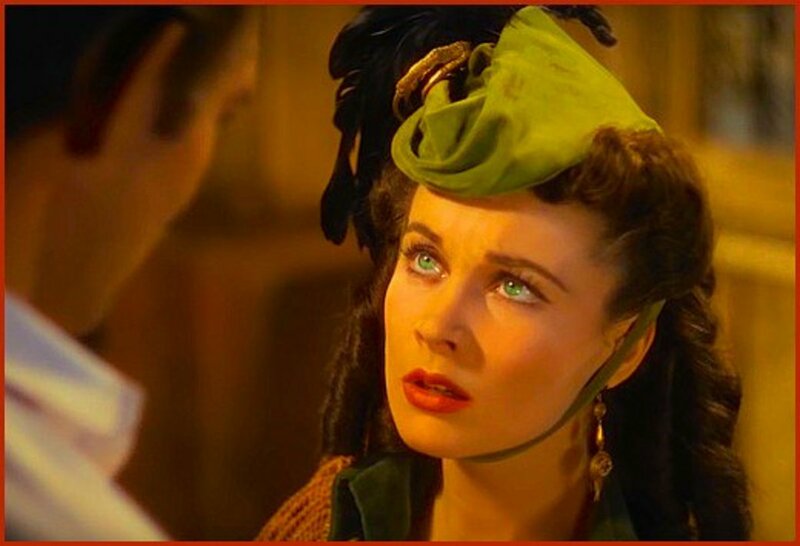 Other than a beautifully crafted storyline, I found cinematography to be ineffable, almost spellbinding at times. Sometimes all you need is a little bit of direction and guidance to make it through. It can make a big difference for someone who really needs it. 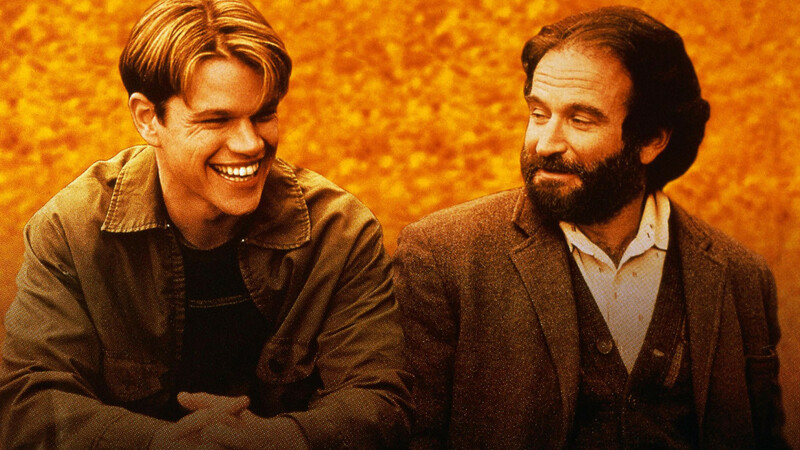 When Will Hunting, a bright, young lad with a gift in chemistry and mathematics but with a lot of problems of his own, get such help from a psychologist, he finds direction in his life. Robin Williams and Stellan Skarsgard are as proficient as ever with their roles. Of course, it wouldn’t have been possible without a good script and some masterful direction. And the psychological aspect of ‘Good Will Hunting’ is surprisingly accurate and believable. Be warned – there is a lot of swearing and profanity. But this is what we all do in real life. Just keep kids away from this movie. All in all, this is a very relatable and believable movie. Just sit down and watch a beautiful movie with an open heart. You’ll love it. And yeah, have a box of tissues with you. You might need it. Stephen King has probably the most work adapted into movies than any other novelist. I think this explains the beauty and perfection of his work. If you have read his novels, you know what I’m talking about. 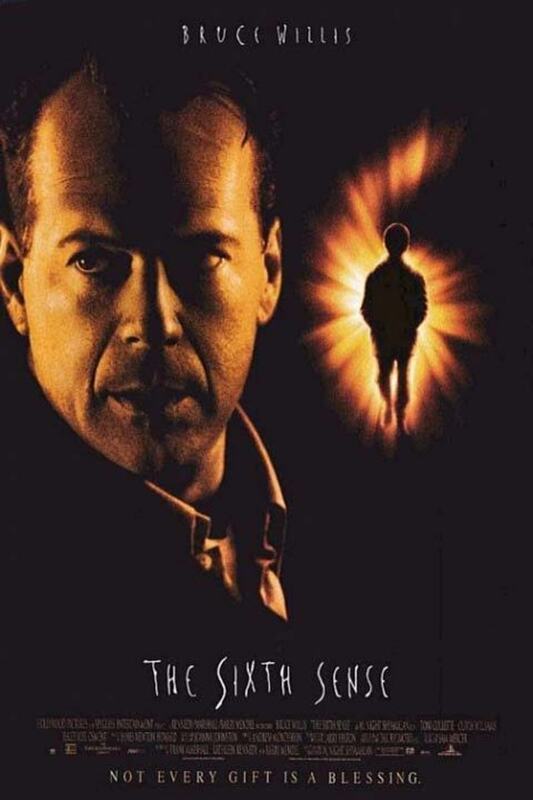 Adapting this particular work of his into a few minutes’ movie wasn’t an easy fit. I am happy to report, however, that heart and spirit of story is still pretty much intact. 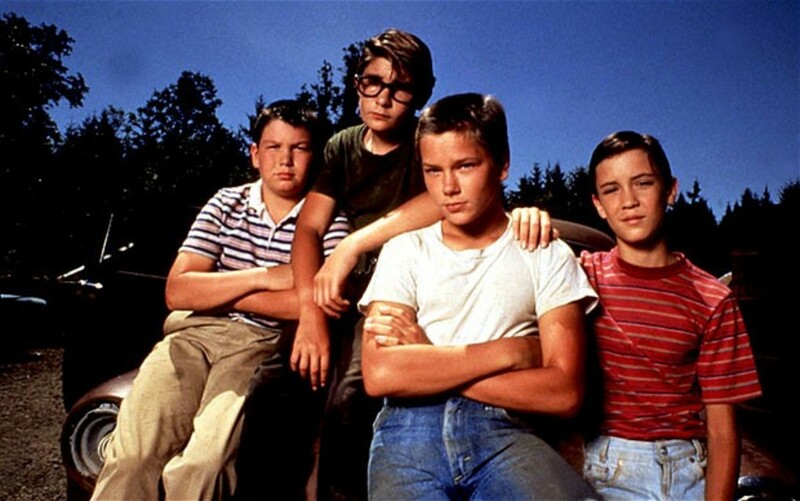 Taking place in 1959, ‘Stand By Me’ is a heart-warming story of a group of misfit kids, who go to woods to see a missing boy’s dead body who’s been missing for days. For some reason, some other people are looking for the body as well, which leads to a tense and satisfying climax. Seldom do we see a movie that can move us to tears. 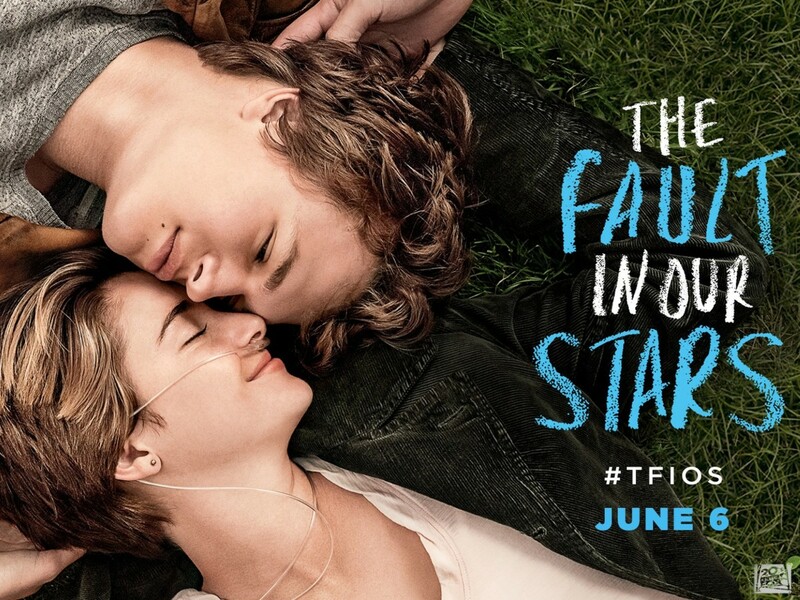 But when a movie with kids starring as leads, can reduce to sobs, you know there is something special about it. A clever, intricate and multi-layered movie with some beautiful cinematography and amazing performances by young actors. Think about your high school days. The pretty, rich girl, the future criminal and the geek – You had these kids in your school. It’s a story of every high school. Every character in ‘The Breakfast Club’ can be related to someone we knew in high school. The plot revolves around a couple of high school teens, who find themselves spending the whole Saturday detention in the room together. At first, they don’t have much to say to each other. Once they smoke some marijuana, though, they open up to each other pretty fast, becoming very good friends in the process. To others, they are simply just a bunch of kids, but they are ‘The Breakfast Club’. The most intriguing fact about this movie is its characters. They are three-dimensional, changing one way or another by the end of the movie. The one you loathed in the beginning might become your favorite and vice versa. ‘The Breakfast Club’ is one of the best 80’s movies like ‘Perks of Being a Wallflower’. It leaves you feeling happy for some characters and sad for some others. Even if you aren’t a big fan of that era, give this movie a shot. Anderson's films have never appealed to those who always look for a clichéd Hollywood fodder. Others, who have a good taste in movies, however, will find his movies to be deep, intricate and engrossing from beginning to the end. Rushmore tells the story about a 15-year-old young and bright kid attending a private school where he is not doing well study-wise. When it comes to extracurricular activities – from producing plays to writings – he is up to it. Things spiral out of control when he falls in love with his teacher, Ms. Cross. I don’t think calling it one of the best coming of age movies would be an understatement. And I’m not saying it because Bill Murray happens to be in this movie (I’m a big fan), it’s because this movie is really funny and yet successfully conveys a profound message in the most emphatic manner possible. Great reccomendations, thank you so much.